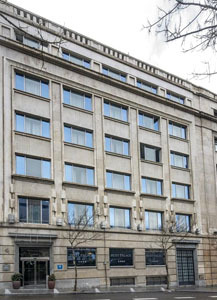 The Petit Palace President Castellana hotel is in central Madrid, Spain, within 700 metres of the Archaeological Museum and National Library. The leafy paths and gardens of Retiro Park are one kilometre from the hotel, and Puerta del Sol is two kilometres away. 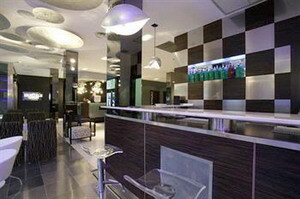 Madrid Barajas Airport (MAD) is 12 kilometres from the hotel. 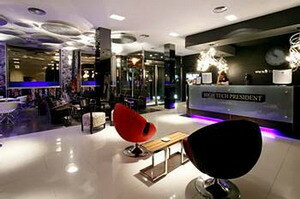 The stylish Petit Palace President Castellana hotel has contemporary decor and an outdoor terrace. 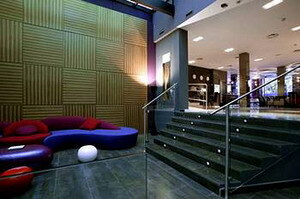 The lobby has complimentary newspapers, a 24-hour front desk and a safe. 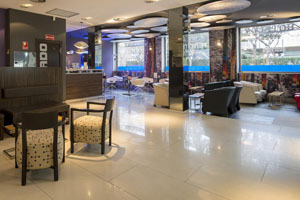 All public areas have air conditioning, and there is complimentary wireless Internet access throughout the hotel. Airport transportation (surcharge) can be arranged. 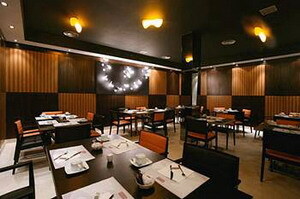 Numerus Clausus Restaurant offers Mediterranean cuisine in the hotel's brick cellar. 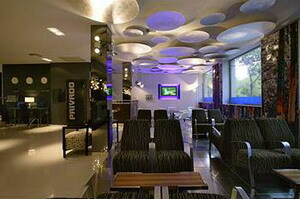 Guests can enjoy drinks and coffees in Bar Cafetech, where colourful futuristic murals adorn the walls. 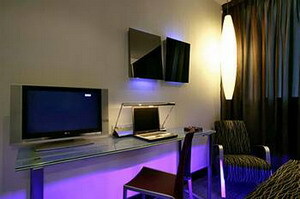 The hotel has a business centre with complimentary wireless Internet access. Meeting rooms for small groups are available. Guests of the hotel receive a discounted rate at a nearby fitness centre. 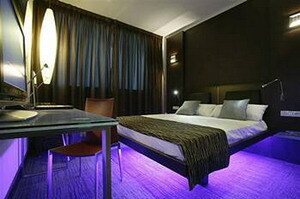 The Petit Palace President Castellana hotel's 104 climate-controlled guestrooms have modern furniture and futuristic lighting. 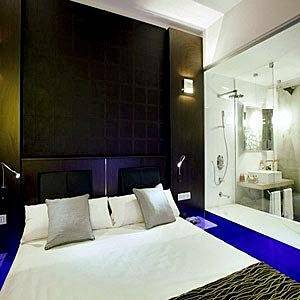 Rooms have flat-screen televisions with satellite channels, minibars, safes and laptops with complimentary wireless Internet access. 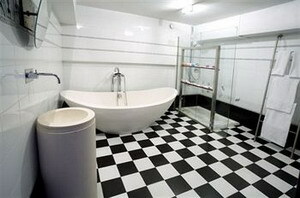 Bathrooms include hydro-massage showers and designer toiletries.